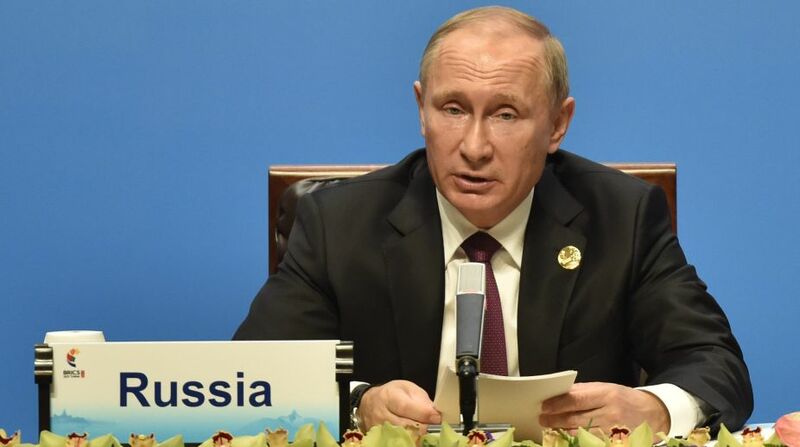 Russian President Vladimir Putin, in his annual state of the nation speech here on Thursday, said that he intends to halve poverty in the country within the next six years. The speech was the last before an election Putin is expected to win in 17 days time. He was laying out his key policies for his fourth presidential term. “We must solve one of the key tasks for the coming decade — to ensure a confident, long-term growth of real incomes of our citizens, and in six years, at least to halve the level of poverty,” Putin was quoted as saying by Tass news agency. “Every person matters to us,” Putin said in his speech to a joint sitting of both Houses of Parliament, adding that he wanted to increase employment and longevity. It is necessary to secure stable population growth in the next 10 years, he said. “In 2017, the working-age population reduced by almost 1 million. This downward trend will continue in the next years, which may considerably restrict the economic growth, as there are just no labour forces. It is necessary to secure a stable natural growth of the Russian population in the next decade,” Putin said. Putin faces seven challengers on March 18 although none is expected to attract widespread support. Prominent opposition leader Alexei Navalny, who has been barred from running, called on voters to boycott the poll, the BBC reported. Putin has so far done little campaigning and said little about his plans for the next six years. The Russian President said he wanted his country to emulate life-expectancy rates in Japan and France. He also said “Russia could not take its power for granted”. “Russia is now a leading country with a powerful foreign economic and defence potential. But from the point of view of the extremely important task of ensuring people’s quality of life and welfare we, of course, have not achieved the level we require. “But we have to do this and will do this,” he said.